NASHVILLE, TN (April 10, 2017) – Multiple GRAMMY® nominated and Stellar Award-winning chart-topper James Fortune unveils a stirring new video for the rising hit radio single “I Forgive Me”. Filmed in Atlanta and directed by Terrance Crowley. Inspiring listeners with its reflective message on the power of forgiveness, “I Forgive Me” continues to impact the charts, rising up the Gospel National Airplay chart at #18, as well as making a splash on Billboard’s Hot Gospel Songs chart. 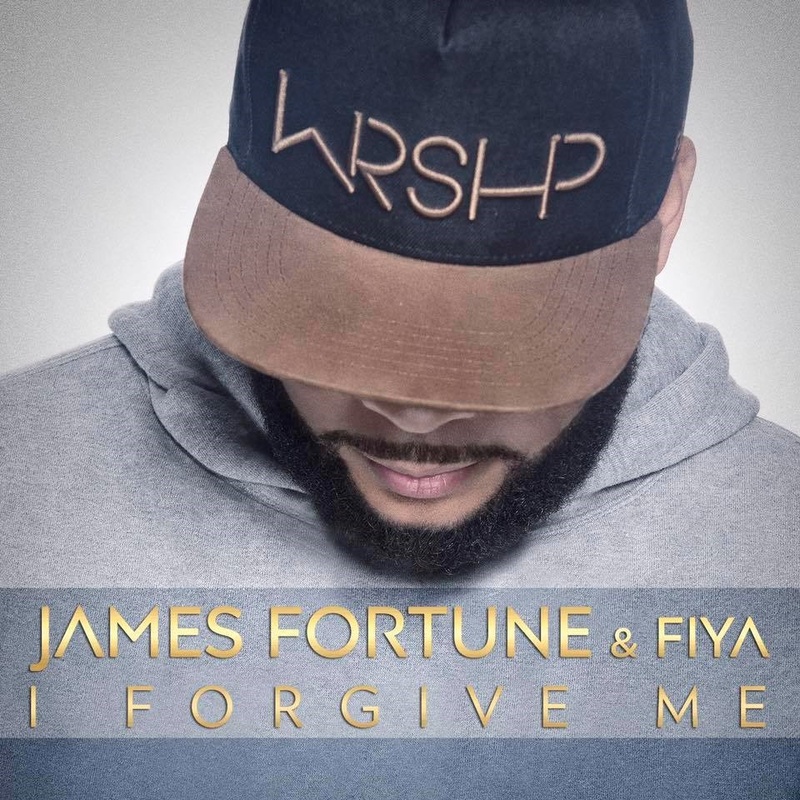 The lead single from James Fortune & FIYA’s upcoming new album DEAR FUTURE ME, “I Forgive Me” serves an incredible reminder of gaining freedom from the gift of God’s forgiveness, through lyrics such as “If God has forgiven you, why can’t you do the same? / It’s time to stop looking back, so God’s purpose can move you forward / (Chorus) I forgive me”. Available worldwide, “I Forgive Me” delivers positive encouragement for everyday life to receive what God has in store for the future, with an ever-evolving style and compelling songwriting that provides a peek at what’s in store for the upcoming new album.